Ohio's FIRST Mobile Dinosaur Experience! 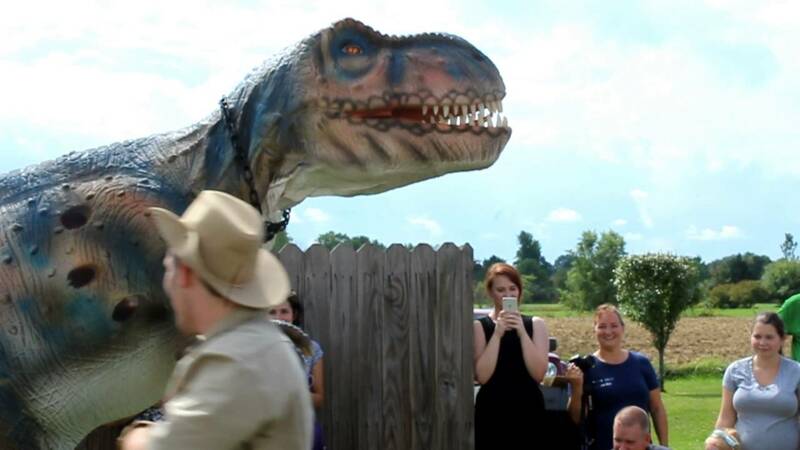 Book Dino in Ohio for your next birthday party or event for an unforgettable experience. They did a great job unveiling the dino and even took it up close and personal to the guests on our patio. Thank you for the great review, Marie! We had so much fun bringing Roxie to your event! The Dino in Ohio crew will tailor our various performance options to each client's specific needs. 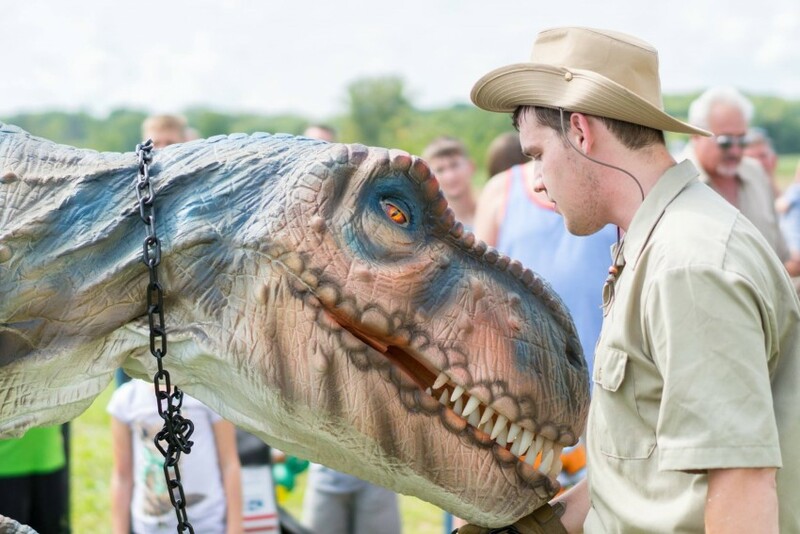 We offer a DinoMobile that creates the perfect stage of its own for festivals or fairs, unique routines for backyard birthday parties, and can include educational elements to our shows or strolling appearances perfect for zoos, libraries, museums, and more! When necessary, we will setup a time to travel out to your venue before an appearance to ensure your space meets our requirements and to map out our routine. We provide all of our own equipment except for stage and light pieces if the client finds these necessary. We are happy to work in just about any space or venue! 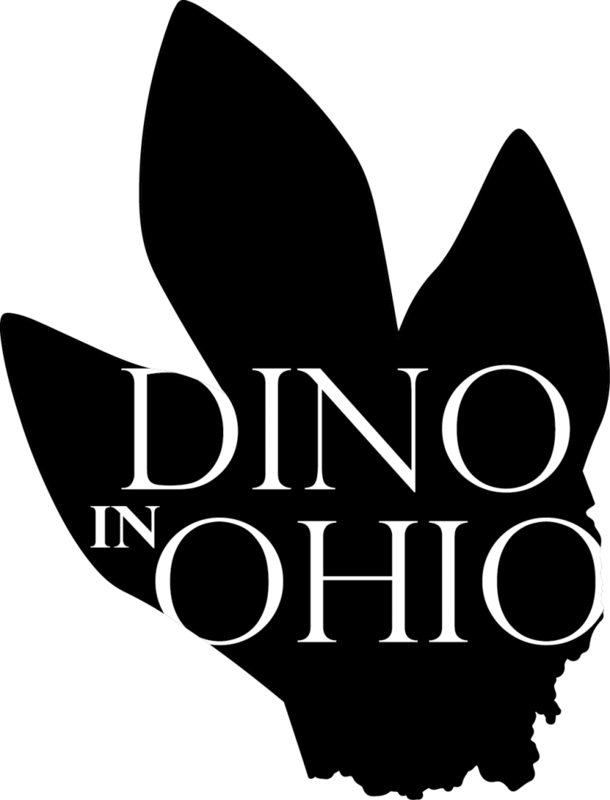 Dino in Ohio is Ohio's FIRST mobile dinosaur experience! There's nothing else like it! 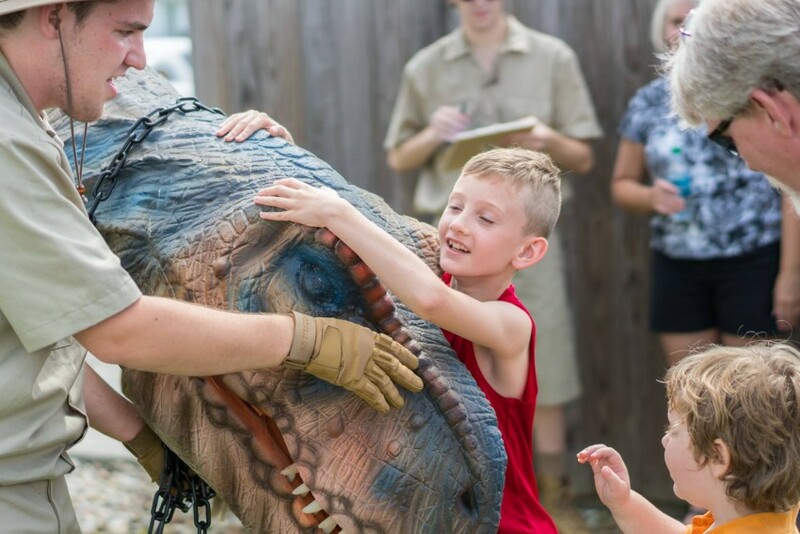 The Dino in Ohio experience is perfect for the dinosaur-lover in your family or to wow the crowd at your next event! Every show includes a variety of exciting games and activities and interactions with Roxie the dinosaur. The junior paleontologists will learn how to walk and roar like a dinosaur, get a chance to touch and feed Roxie, and more! 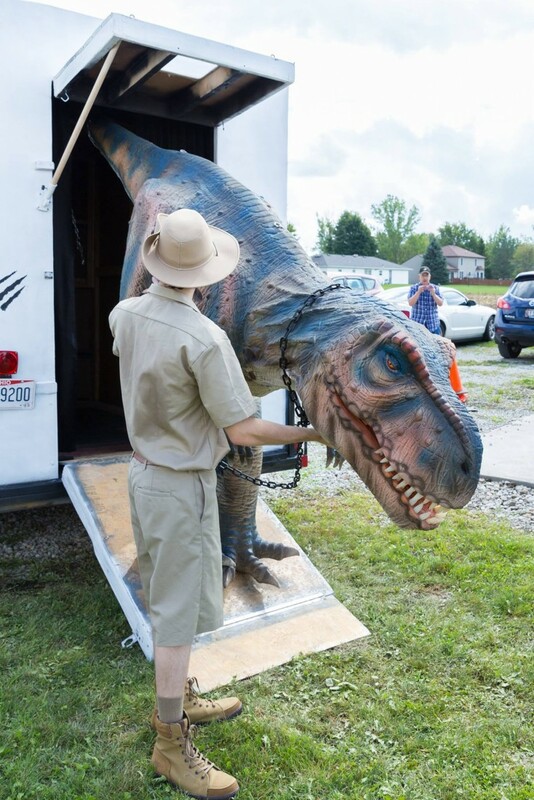 The Dino in Ohio crew provides everything we need for a successful dinosaur show or walking dinosaur appearance. We provide our own sound equipment, props, and anything else we may need. If the client finds it necessary to include lighting or stage equipment depending on the type of event and venue space, we ask that this is provided to us and setup prior to an event. These are details we are happy to work out with the client during our discussions and pre-event visit! A 20 ft. by 20 ft. performance space.